A new sci-fi horror game is on the rise. 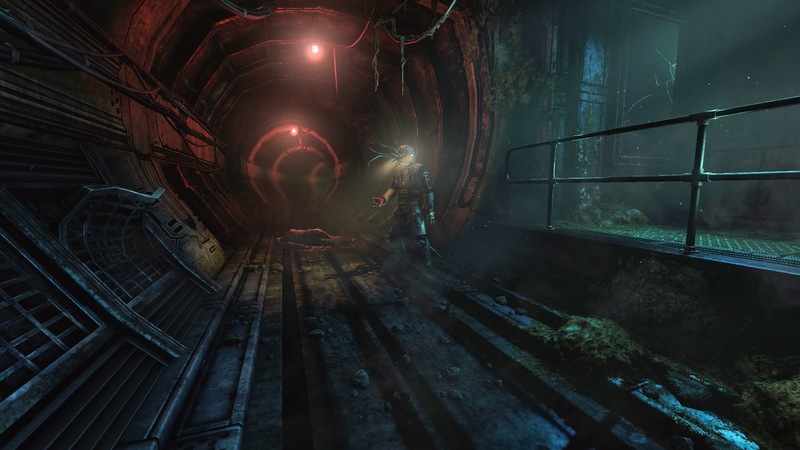 One of which has already begun to stir widespread interest, and that game is SOMA. Straight from the team who brought us nightmare-fueled Amnesia is the studio and “horror pioneers”, Frictional Games. SOMA will be released on PC and PlayStation 4 September 22, 2015. “The radio has gone silent on PATHOS-1. As isolation bears down on the staff of the remote research facility, strange things are happening. From its initial announcement, SOMA has been extremely well received. To no surprise, players began to dissect the SOMA teaser trailer, spreading personal rumors and objective speculation. To set things straight and avoid the built up “rumor stink”, Frictional Games just recently released a new 12.5-minute gameplay trailer. The trailer takes place in the first-person perspective of a man named Simon, wandering an abandoned science facility. As he proceeds through the facility, he encounters a bio-mech lying in a pool of its own black blood, smashed in what seems to be a doorway. Although appearing to be completely mechanical, the unit feels pain and begs the nameless man in a human voice to help him. As the man ventures on, he encounters a second enemy bio-mech wandering the area. While ducking and crouching around the enemy to evade it, he is eventually noticed and the mech rushes toward him, ending the gameplay video. The facility in SOMA seems like one that would exist in Bioshock’s Rapture. Not only is the science facility underwater, the area is filled with dark blues, rusted iron, glowing yellows, steaming pressure tubes and ominous, clanking sounds as the bulky mechs roam around the ship. As I watched the enemy stomp around the area, I was immediately reminded of the fear evoked from the first Big Daddy encounter, especially towards the end when the mech rushed toward the screen. 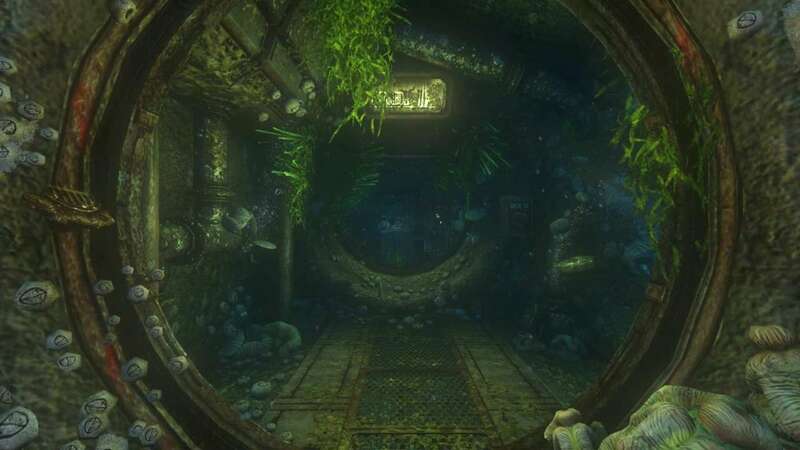 Although SOMA feels unique in nature, it feels very familiar and quite tame in comparison to Amnesia. As more content for the game is released, we will see if there is more horrific depth to SOMA and whether a higher sense of fear exists in this incredibly atmospheric, psychologically trying and mysterious world.